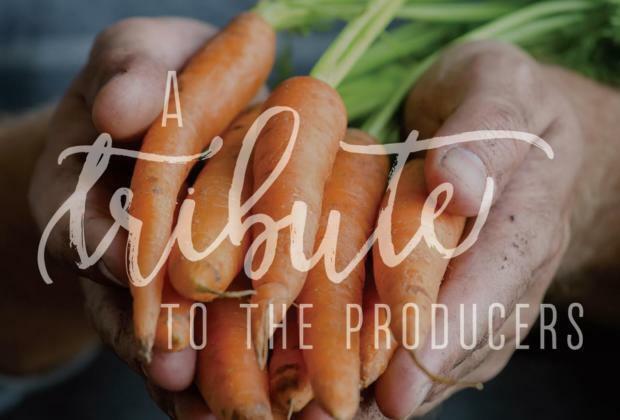 On Wednesday, November 16th, Charleston Wine + Food will honor Lowcountry growers and purveyors at its annual Tribute Dinner. The event will be held at Lowndes Grove Plantation. 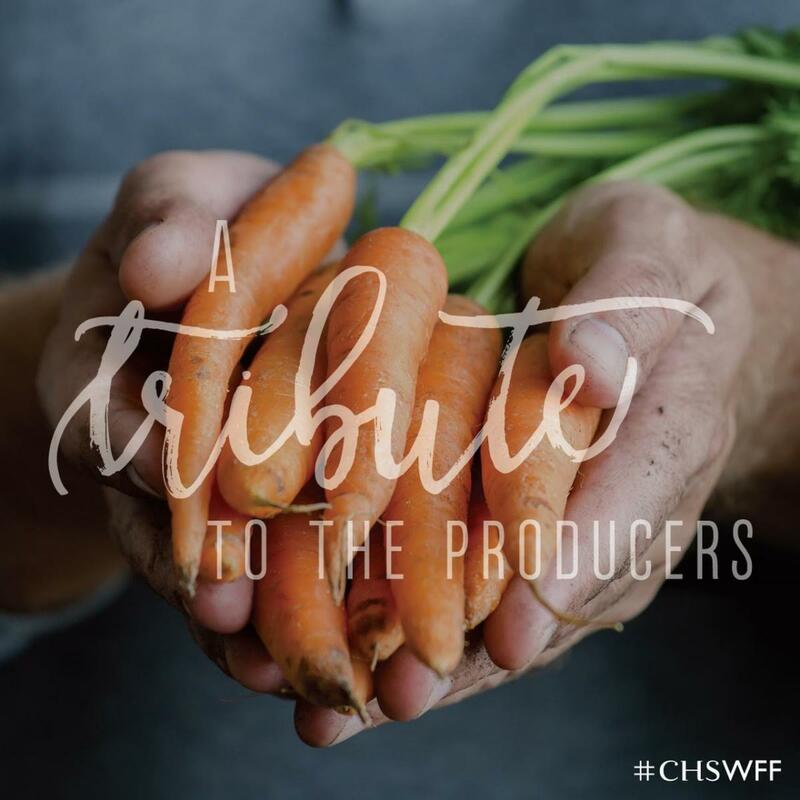 Each year, Charleston Wine + Food celebrates a person or an organization that is positively impacting the community’s local food systems in the form of its Tribute Dinner. In conjunction with the dinner, the organization makes a financial contribution in the honoree’s name to a cause of their choice. Wines and local beer will accompany the dinner. All proceeds will benefit Lowcountry Local First’s Growing New Farmers Program - a program that aims to address the aging farmer population and lack of resources to train those interested in farming by providing practical, introductory production and business training and a Certificate in Sustainable Agriculture from the College of Charleston. The dinner starts at 6 pm. 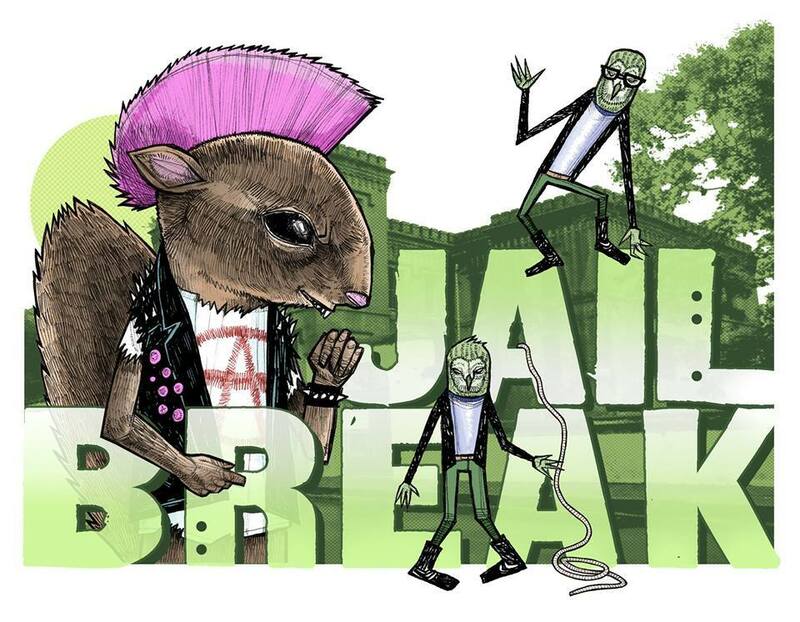 Tickets are $250 per person and can be purchased here.